Renault Duster is a successful car for Renault India as well as in the global market. The SUV is now a bit old in design now and the new version is spotted testing in another part of the world. Here AutoColumn lists 5 new cars like Duster that will hit the market soon. 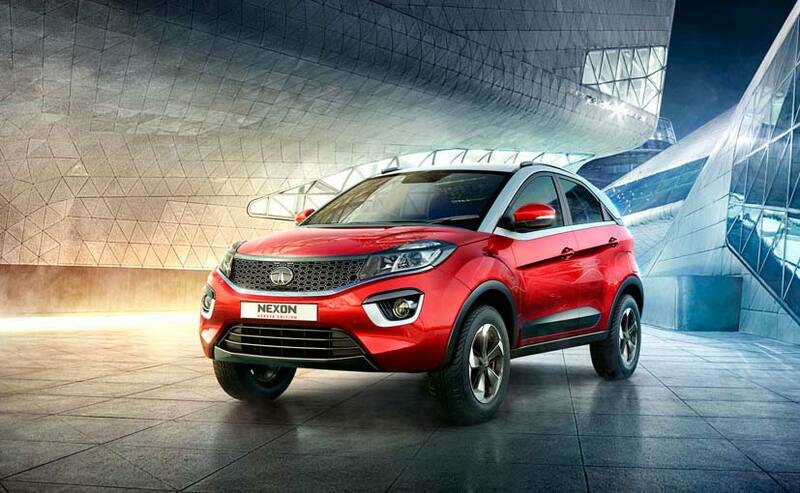 Tata Motors is ready for their next big launch – 2017 Tata Nexon. The company recently rolled out the first SUV from its Ranjangaon facility collaborated with Fiat. The Tata Nexon will be under 4 meters and will compete with Ford EcoSport, Vitara Brezza, and cars like Duster. Power comes from 1.2-liter turbocharged petrol (110bhp-170Nm) and new 1.5-liter diesel motor (110bhp-260Nm). Both the engines will get 6-speed manual gearbox. 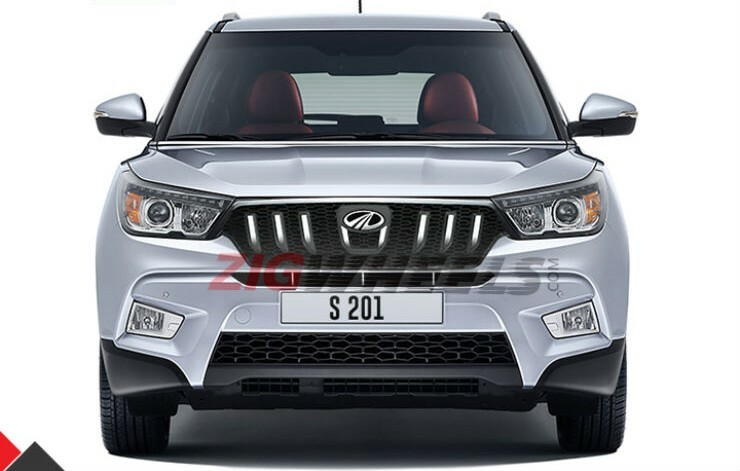 Mahindra and Mahindra working on a compact SUV based on Ssangyong Tivoli codenamed as S201. The vehicle will be introduced in early 2018, possibly in 2018 Auto Expo. A newly developed 1.5-liter petrol engine and 1.6-liter diesel engine will do the duty to power this SUV. The S201 will get features like dual zone climate control, apple car play infotainment system and keyless features. The spy pics suggest that car will have Tivoli body shell with Mahindra signature grille. After the launch of Jeep Compass, FCA will launch Jeep Renegade in India. The SUV is already getting assembled in Chakan factory and doing testing rounds around Pune. The Renegade measures more than 4 meters and hence it won’t fit in sub 4-meter category of SUV. Internationally the Renegade comes with different options for petrol and diesel engines as well as a 4X4 option. If localized in India just like Jeep Compass, Jeep Renegade will be priced around 10 lakhs in India. The Ford EcoSport has been a very successful model for Ford India. Ford EcoSport has made an impact for sales number of cars like Duster in India as well as global market. The new version of Ford EcoSport is ready and Ford India is testing the vehicle for a long time. It will get refreshed looks, both on the outside and the inside. The will not be any change in the engine department. 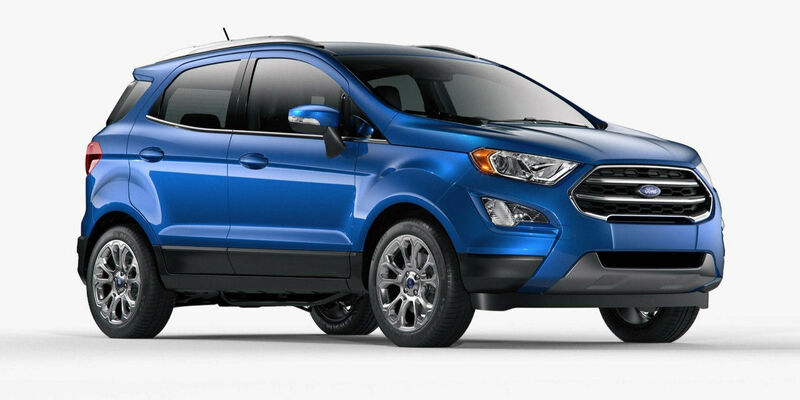 1.0-Liter EcoBoost, 1.5-liter petrol, and diesel motors will power the new Ford EcoSport. Renault India is planning to launch all new Renault Captur in India and it is based on Duster platform. Expect similar features in addition to the premium interior will be offered in this SUV. India Captur will come with a 1.5-liter diesel motor and 1.2-liter naturally aspirated petrol motor. 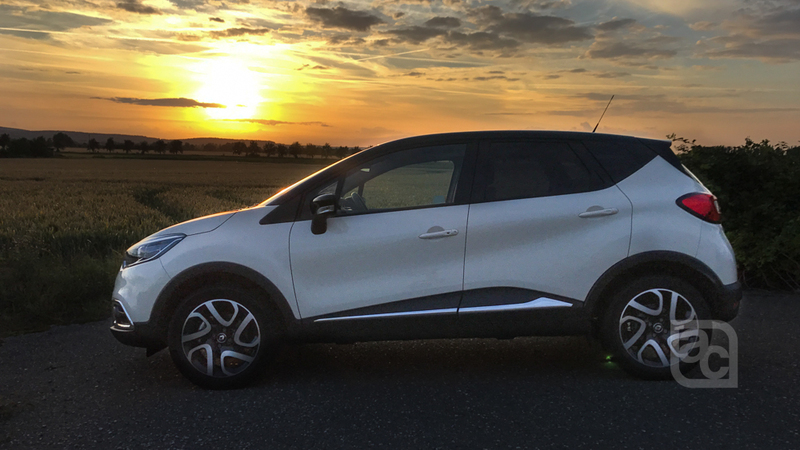 Read a detailed review of Renault Captur by Team AutoColumn here.